I am currently building a pathtracer, which has support for vertex normals and face normals. 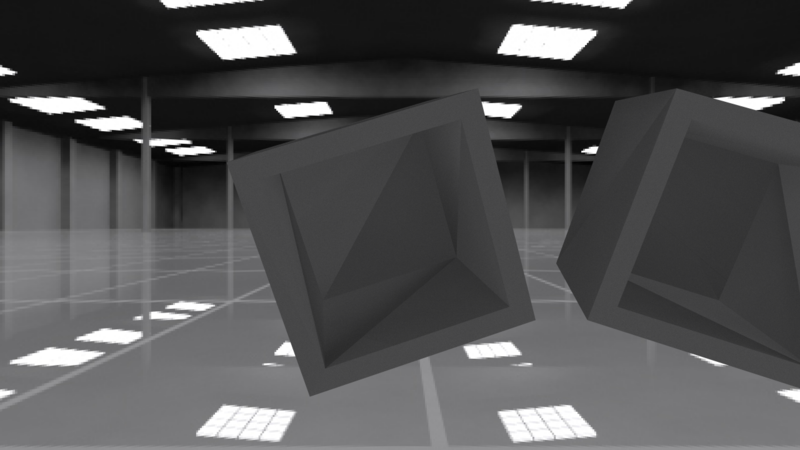 There seems to be an issue when it comes to rendering objects with triangles exported from Blender. Regardless of how I calculate the normal, the result always shows inconsistent shading of triangles. The shading seems to change per triangle, with the ones more aligned to the camera being correct. It seems to depend on where the objects are in the scene relative to the camera. Below is the intersection algorithm for the triangle. The intersection algorithm calculate the normal using the cross product of the edges, however using the normals provided by blender does not change much either. I use the Moller Trumbore intersection algorithm, exporting obj's from Blender (enabling "keep vertex order" doesn't change anything). I have also tried different materials but the problem still persists. 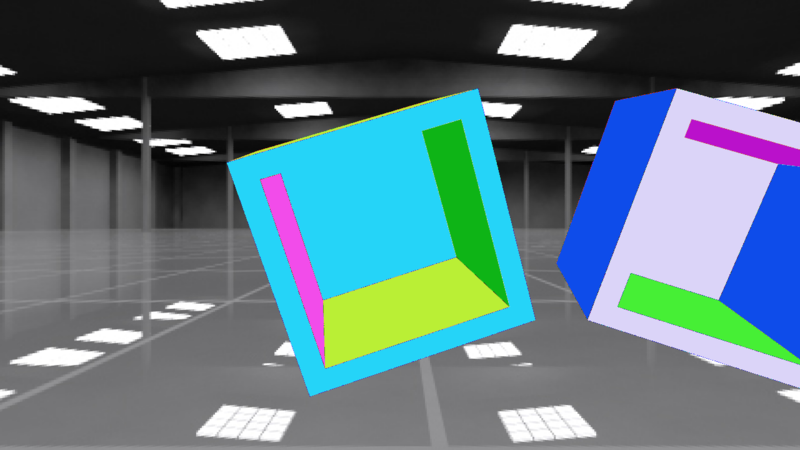 The above image is the normals being rendered with an emissive shader. This is the result I would expect, so I don't think this is the issue. The above code is for the sampling, I have tried both functions and it produces similar results. Below is the lambertian scatter function, which uses the hemisphere sampling methods. If any more info is needed I will be happy to supply it, as I am completely stumped at this point. I have managed to fix the error. It turns out the error was never situated in the normal calulation it was the shading algorith. The floating point precision error caused the new ray to be slightly below the surface, which meant it would intersect itself and become darker. 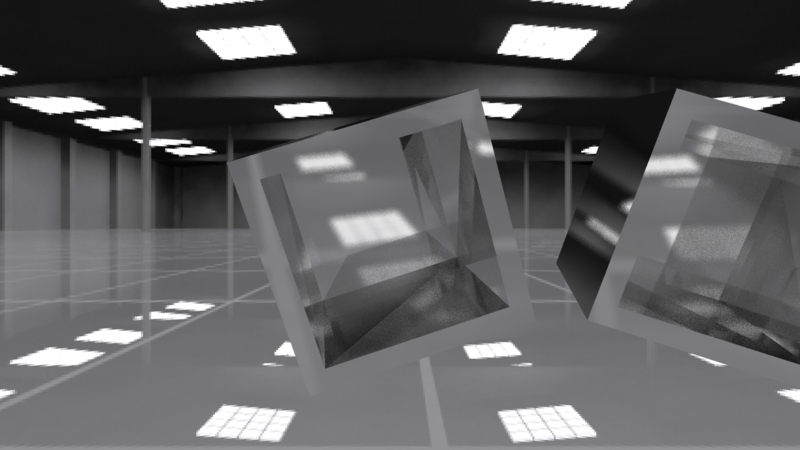 This is a problem common in biased raytracers, the phenomenon known as "Shadow acne". the offset variable moves the ray origin to slightly above the surface by a small amount and that seems to fix the issue. Your normal calculation looks backwards: edge2.cross(edge1), but (assuming CCW winding) it should be edge1 × edge2. The sign flip for back facing normals is also reversed; the ray direction and triangle normal should be facing in opposite directions, thus should have negative dot product, but it looks like you're flipping it to make the dot product always positive. Maybe there's another differing convention elsewhere in your shading code that accounts for this? In any case, I'm not sure this is actually related to your problem, but it jumped out at me as being odd. Not the answer you're looking for? Browse other questions tagged raytracing pathtracing shading normal-mapping or ask your own question.